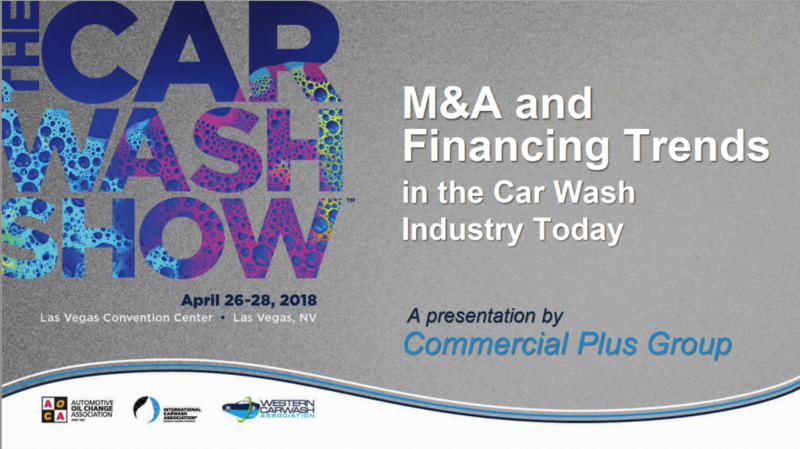 George Odden of Commercial Plus recently had the privilege to speak at the Car Wash Show in Las Vegas. Just in case you missed it, catch the highlights below and download the powerpoint for convenient access. Click here to download the powerpoint from the seminar.